Finding lice is never nice! These visual aids will help you know what to look for! 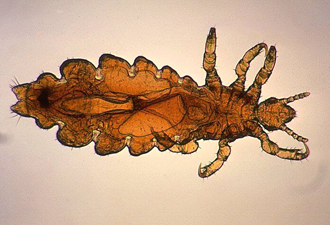 Illustrated close-up of lice infestation. 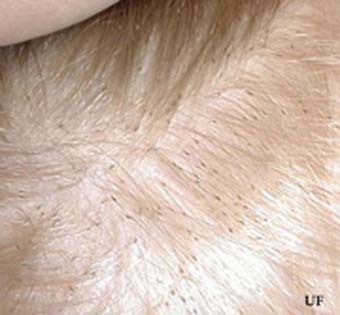 Lice on a child’s scalp. 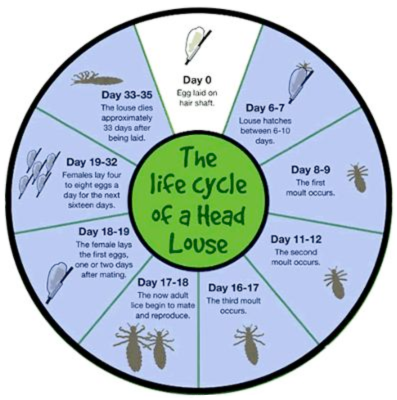 Lice in different development stages. 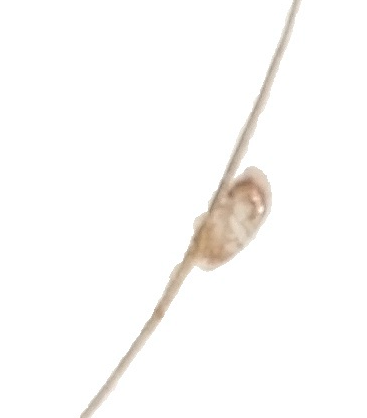 Louse on a single follicle.